It’s no longer Sunday morning. I haven’t heard from the muse yet today. I am feeling somewhat gray, like my hair and the weather. I’ve too much on my must-do list when truth is, I really don’t want to do anything. Maybe I need more coffee. Or a nap. The news around here is that the new baby girl has earned her own name. She’s Tig. You may or may not know her lesbian namesake. Yesterday I did a workshop and reading at the Book Tree in Kirkland Washington. 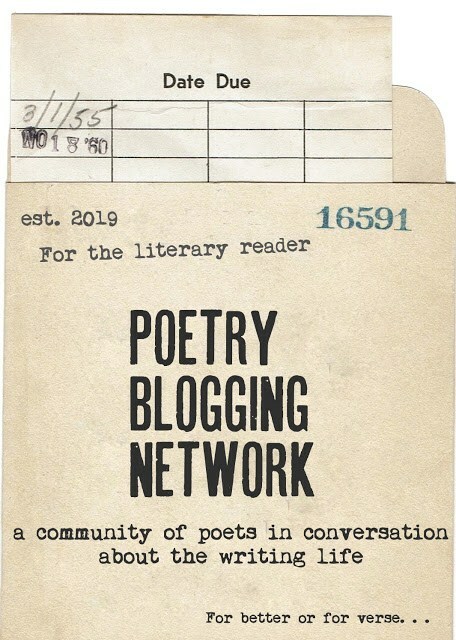 During the workshop, which was meant to be about strategies for getting our poems out into the world, most of the time was devoted to sharing our ideas about how we create poetry community. I’ve seen a lot of negativity on social media about the larger poetry community, which always unhinges me. My experience, other than the typical frustrations of rejection, has been overwhelmingly positive. It was heartening to hear how local poets solve the problem of finding/making community which supports their ability to stay positive about reading and writing poetry. There are dozens of monthly poetry readings in smaller communities surrounding Seattle, most of which include open mikes. Regular poetry readings are held at libraries, book stores, restaurants, bars. We shared information about free write groups, social media groups where rejections get posted and laughed about, small group work-shopping, writing reviews, book groups that only read and discuss books of poetry. There are annual and biannual regional conferences that most of us attend whenever we can. I felt like we had just created a poetry community in the room. Her new book, Riding with Anne Sexton, is not simply ingenious, it’s quite a tour de force! I hope you will order a copy!